Punch Drunk DVDs: 'Rampage', 'Isle of Dogs', 'Blumhouse's Truth or Dare', 'I Feel Pretty', 'You Were Never Really Here' And More! 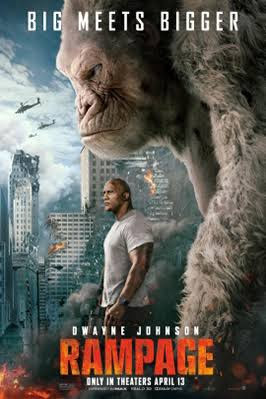 Based on the classic arcade game of the same name, Rampage stars Dwayne Johnson as Davis, brilliant primatologist with a special bond shared with a rare albino silverback gorilla named George. When a rogue genetic experiment accidentally mutates George and several other animals in the vicinity, it’s up to Davis and his team to stop the oversized animals from tearing the city apart. From the whimsical mind of Wes Anderson comes this new hit stop-motion animated adventure. 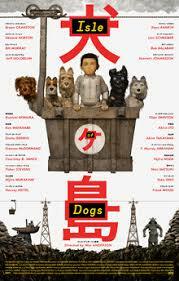 Set in a vision of Japan where all dogs have been condemned to life on a remote island of garbage, one young boy manages to cross his way over to rescue his beloved pet. Accompanied by an unlikely crew of misfit dogs, the pack go on an adventure across the island to reunite the lost friends. When a group of vacationing friends begin a game of truth or dare with a seemingly friendly person they just met, everything seems perfectly fun and innocent, until a dark secret is revealed. By agreeing to play the game, the group has awakened a demon which forces the friends to share dark secrets and confront their deepest fears. The rules are simple but wicked -- tell the truth or die, do the dare or die, and if you stop playing, you die. Amy Schumer stars in this new comedy as a down on her luck woman, struggling with self doubt and depression. Things in her life take a sudden turn, however, when as a result of head-trauma from a particularly awful fall, she wakes up believing herself to be the most beautiful and capable woman on the planet. 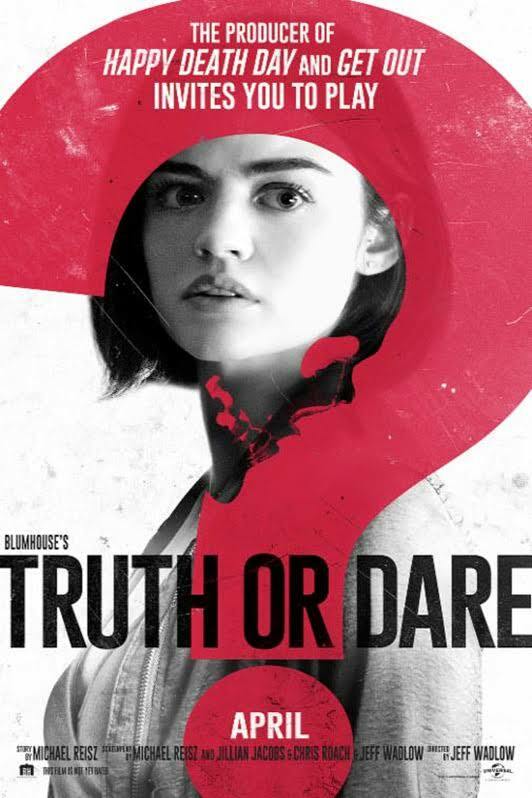 With this newfound confidence, she is empowered to live her life fearlessly and flawlessly, but what will happen when she realizes her appearance never changed? 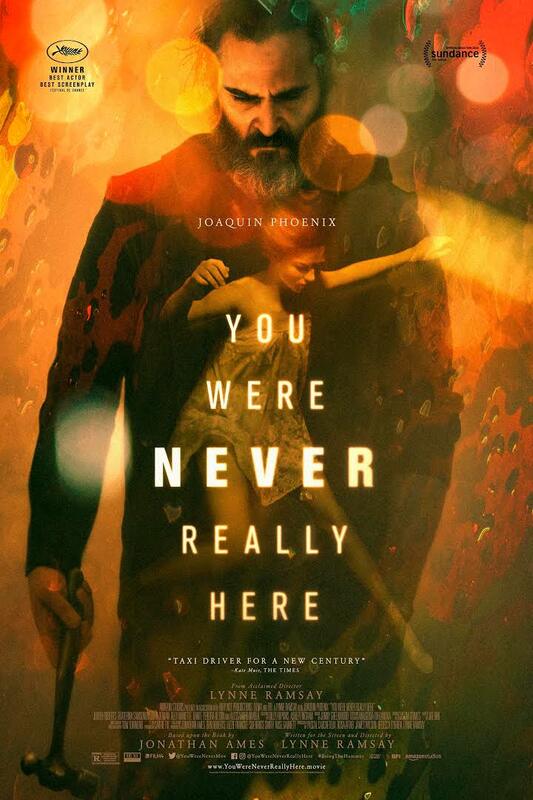 Joaquin Phoenix stars in this powerful and intense thriller as an isolated, brutal hired gun, who, in the midst of his own personal internal crisis, comits himself to rescuing an abducted teenage girl, stopping at nothing to bring her captors to justice.